Dacia is using Smore newsletters to spread the word online. Please join us for a baby shower! 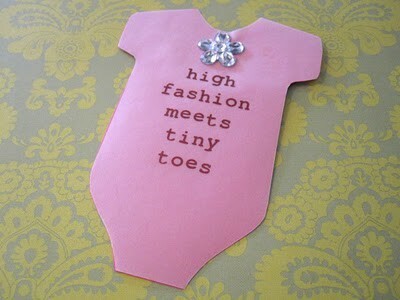 Two tiny hands and two tiny feet, a new little bundle is oh so sweet. We are tickled pink and happy to say a sweet baby girl is soon on her way! Please join us to shower Bethany and Craig Rush with gifts and love!